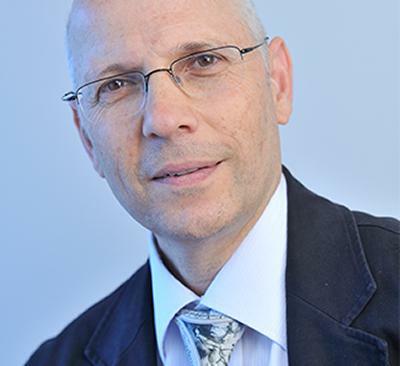 Professor Yehuda Baruch from the Southampton Management School, in collaboration with Dr Susan Sayce from the University of East Anglia and Professor Andros Gregoriou from the University of Hull, has found that, on a global scale, current pension systems are unsustainable. Professor Baruch comments: “We have a global problem with funding pensions, which assume people will retire around their mid-60s. Young people are tending to start work later and in-turn start paying tax and pension contributions later. Older people are living longer, often in to their 90s, creating, in some cases, up to 30 years of retirement to provide for with their cover. This creates a funding gap. Professor Baruch says: “We would like to see a situation where people globally can be much more in control of when they retire. For example, they may want to work into their 70s or even 80s, but perhaps want to change the type or volume of work they take on. The full paper, Retirement in a global labour market: A call for abolishing the fixed retirement age can be found at the peer reviewed journal Personnel Review (publisher: Emerald). For a copy of the paper, please contact Media Relations.